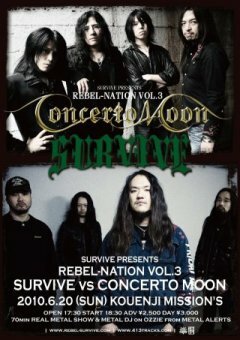 D_Drive x CONCERTO MOON DOUBLE HAEDLINER LIVE!! 2017/07/08 - 新横浜NEW SIDE BEACH!! © 2011 CONCERTO MOON, bazooka music, VAP Inc.